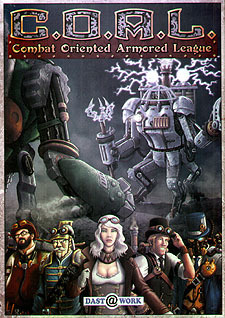 Welcome to the Combat Oriented Armored League, the Tournament in which brave Steambot pilots fight for glory. C.O.A.L. is a game which simulates battles between iron steam-powered giants: will you be able to overcome your enemies by using the moves and the resources at your disposal?